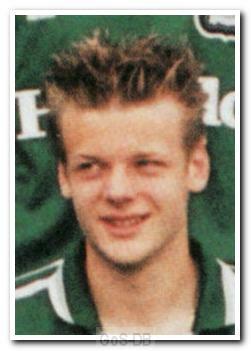 A product of the Argyle youth set-up, Broad turned professional in 2000 but after a promising start, was unable to break into the first team on a regular basis. After a short period on loan at Yeovil Town, he was offered the chance to remain with Argyle if a club could be found to offer a season-long loan deal. However, he chose to leave when his contract expired and moved to Torquay United. He then joined Walsall and had a loan period with Redditch United before moving to Truro City.